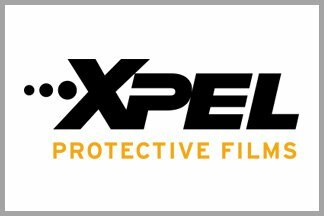 We are happy to discuss your personal Paint Protection Film and New Car Protection Needs. Every car is different and will be driven in a different way, in different conditions. We are here to offer you expert advice. With years of experience, we can help identify the areas that you need most overall protection on. Please contact us today so we discuus your Car Paint Protection requirements. 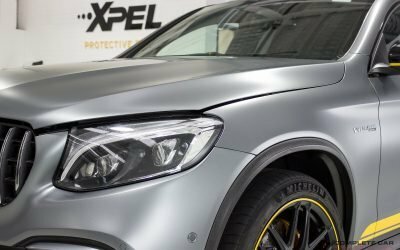 XPEL ULTIMATE Paint Protection Film offers near invisible coverage of the Impact Areas of your vehicle to protect the paint surface from road debris hits that occurs from everyday driving conditions. PPF paint protection maintains the value of your vehicle, keeps unsightly and costly damage from occurring, and gives you peace of mind while driving your car. 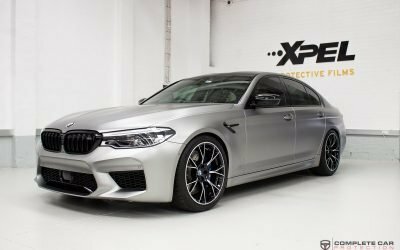 The quality and size of the XPEL ULTIMATE Paint Protection Film allows for larger areas of protection that look as good as the factory paint. You no longer have to compromise the look of your vehicle to get the protection you want. 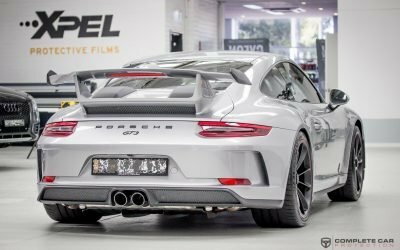 The advanced top coat of the paint protection film prevents it from discolouring due to UV exposure and also allows it to ‘heal’ from light scratching or marring that can happen during a normal car washing process. The Full Body Coverage is the ultimate worry free driving experience. 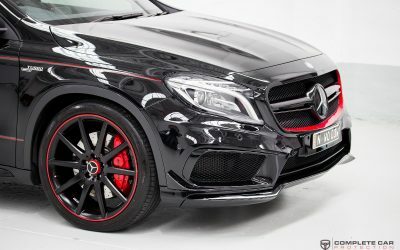 Every exterior painted surface of the vehicle is able to be protected to ensure that no damage is incurred from road debris impact and everyday use. 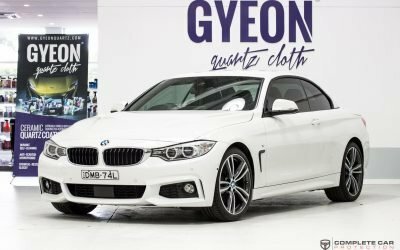 This will not only keep stone chips at bay, but also protect against scuffs and minor scratches on every panel of the car – giving you complete peace of mind while enjoying driving and perfectly preserving the factory paint finish. Full Front Bumper, Headlights, Full Bonnet, Full Front Guards, Mirrors, and Side Skirts with the area right behind the Rear Wheel covered also. The Driver’s Package is designed based on the areas of the car that are the most exposed to impact and damage during use on and off the track. This is ideal for any daily and track driven vehicle. This package ensures all those areas most prone to ‘road rash’ are covered. Full Front Bumper, Headlights, Full Bonnet, Full Front Guards, Mirrors, and Door Cups. The Full Front Package is the most common coverage option we have available. 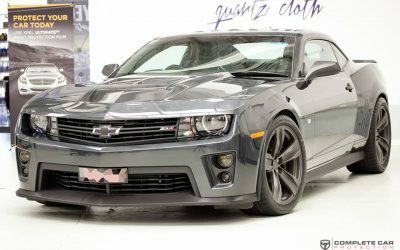 It provides the cleanest look possible as we can wrap most of the panel edges and eliminate the line of Partial Coverage across the bonnet and front guards. This package offers excellent protection for the full front of your car where most of the stone ships and damage happen. This is our entry level package. It provides protection to the leading edges of the vehicle at good price point. 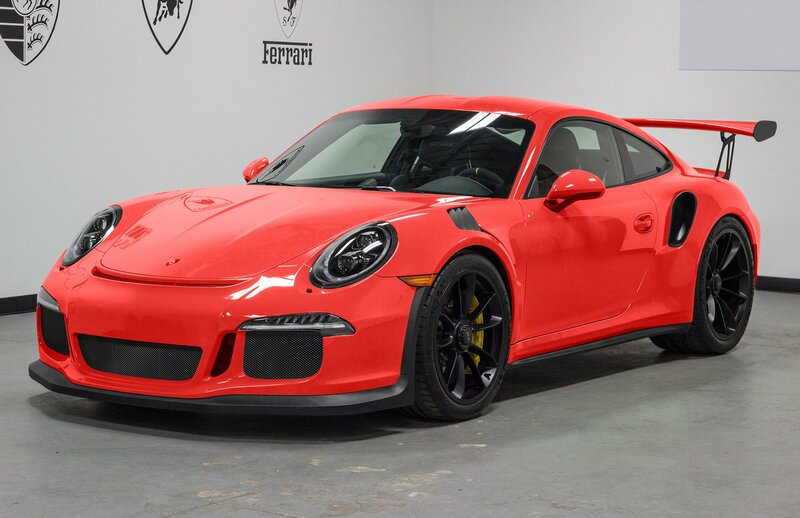 We are happy to dicuss your Paint Protection Film and New Car Protection needs. Every car is different and will be used in a different way. With years of experience, and seeing Sydney cars regularly, we can help point out the areas that we see take the most abuse on a regular basis and offer our advice.